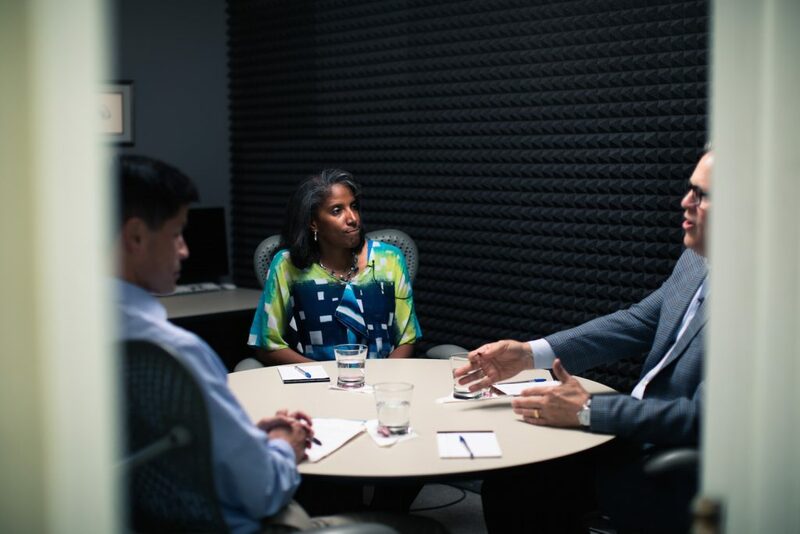 + Camille Wooden, senior pastor of Abundant Life Covenant Bible Church, and Len Tang, director of Fuller Seminary’s Church Planting Program, reflect with President Mark Labberton on unlearning church, committing to neighborhoods, and the challenges of church planters. Published on: December 12, 2017. 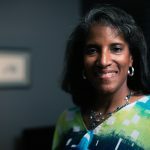 Camille Wooden planted Abundant Life Covenant Bible Church in Pasadena, California, in 2003. She also serves as the chaplain of the WNBA Los Angeles Sparks. 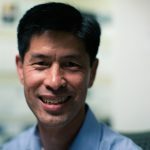 Len Tang is the director of church planting in Fuller Seminary’s School of Intercultural Studies (SIS), which offers courses and a certificate in church planting. SIS was originally founded to proclaim the gospel through training cross-cultural missionaries, then later through equipping pastors at its Institute of Church Growth, and now trains church planters to reach an increasingly post-Christian culture. Learn more about studying church planting at Fuller here.